The following are items that I support in both my personal and professional life. All of the books you see are on my shelf and all of the products I use on a daily or monthly basis to help improve my health and performance. Click on each one to learn more about it. I really like the Thorne® product line-up. 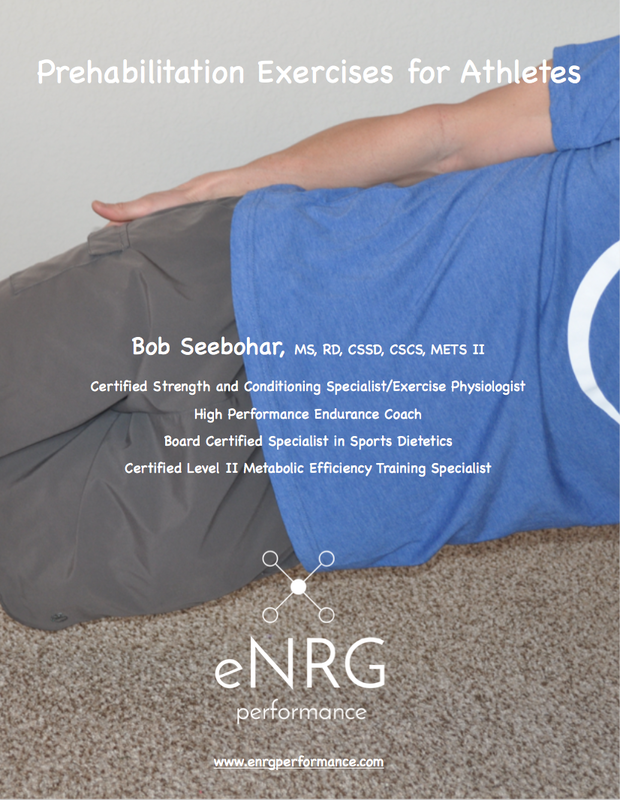 eNRG Performance has its own dedicated page where I hand picked the supplements that I refer to the most. Feel free to take a look at the Thorne® website. My go to place to order supplements and make recommendations for athletes. The Fullscript program has a variety of manufacturers and supplements from vitamins and minerals to omega-3 supplements to probiotics to ergogenic aids. Click on the Fullscript link on the left to set up an account and enjoy 10% off!